Putin met with members of WorldSkills Russia national team. 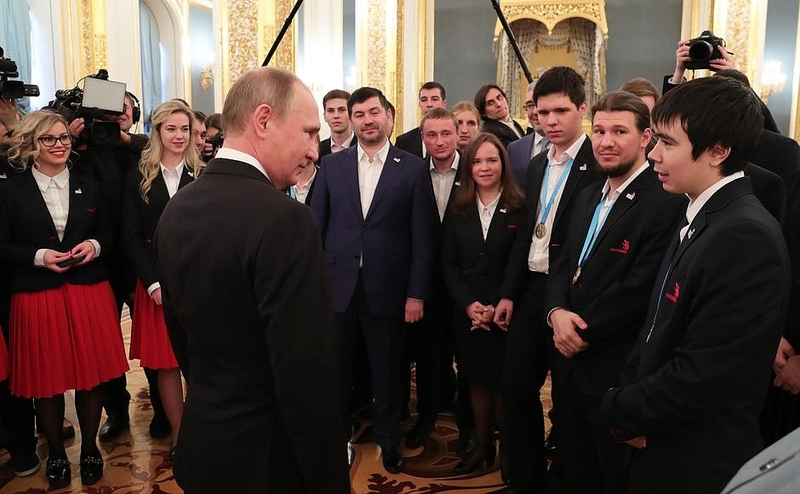 Putin.BLOG News Putin met with members of WorldSkills Russia national team. 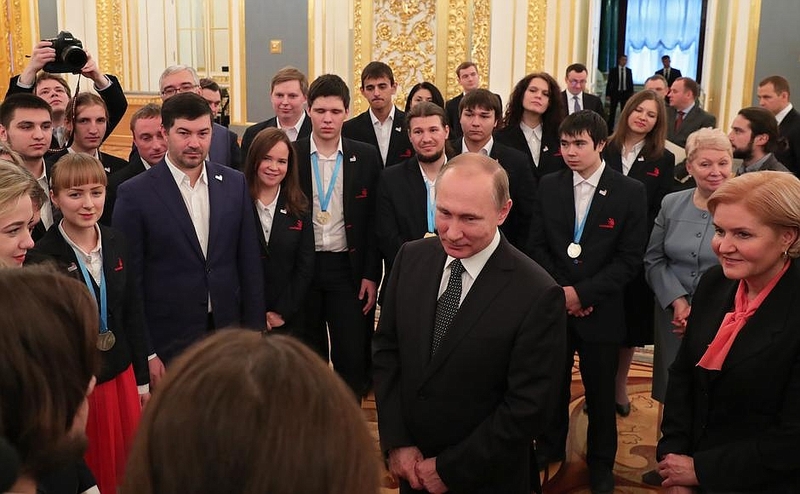 Vladimir Putin met with members of the World Skills Russia national team, which took first place in the overall team count at the fifth Euro Skills 2016 championship. 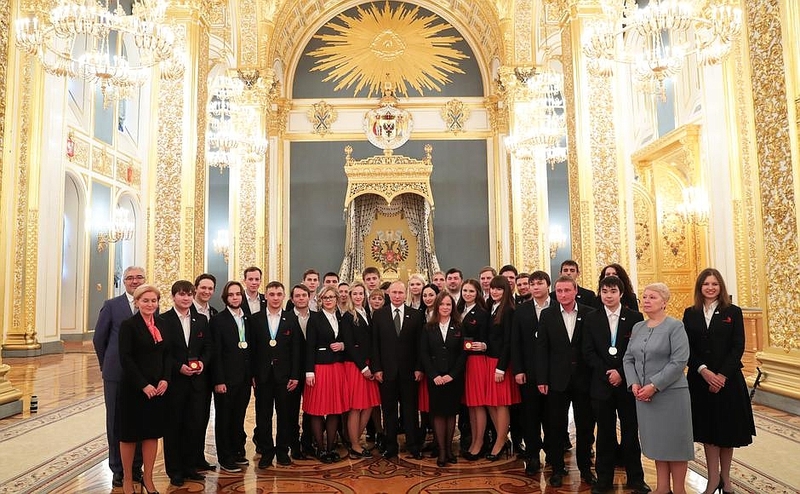 Forty-three young specialists from 18 Russian regions took part in the competitions. Aside from winning the overall team count, the Russian team won, for the first time, 5 medals in basic skills categories: Gold medals in Electronics and Refrigeration and Air Conditioning; silver medals in the Graphic Designer category and in Mobile Robotics; and a bronze medal in the ICT Specialists category. I would like to welcome and congratulate all of you, participants and winners of the European competition and your coaches and mentors. 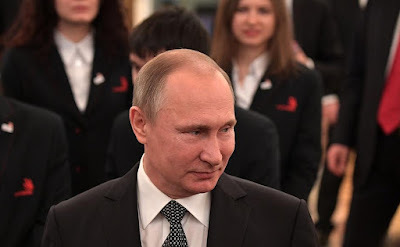 I know that the Agency for Strategic Initiatives took an active part in your training, namely your coaches, and Deputy Prime Minister Olga Golodets was in charge. I do not know whether you yourselves expected this result, but at any rate, you prepared and worked to attain it. We discussed this yesterday: I think your rivals hardly expected to come across such strong competition. Your first place in the overall team count is certainly very good and useful. Not only useful for you as a good start in your future jobs and professions, but also a good signal that will undoubtedly raise the prestige of vocational jobs, which is very important today. 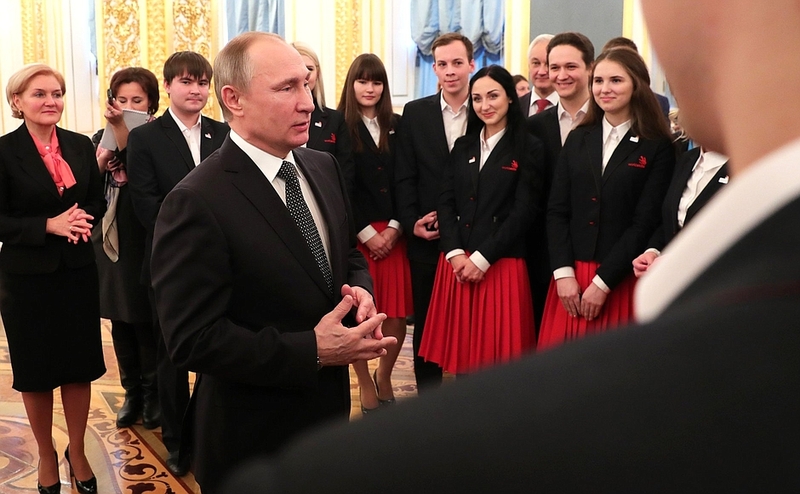 Meeting with members of World Skills - Russia national team. 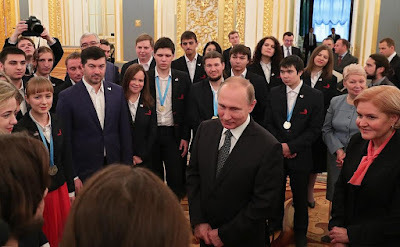 Putin and members of World Skills - Russia team. 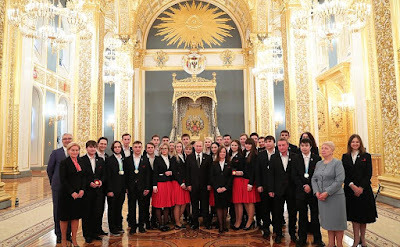 Vladimir Putin and members of World Skills - Russia team. 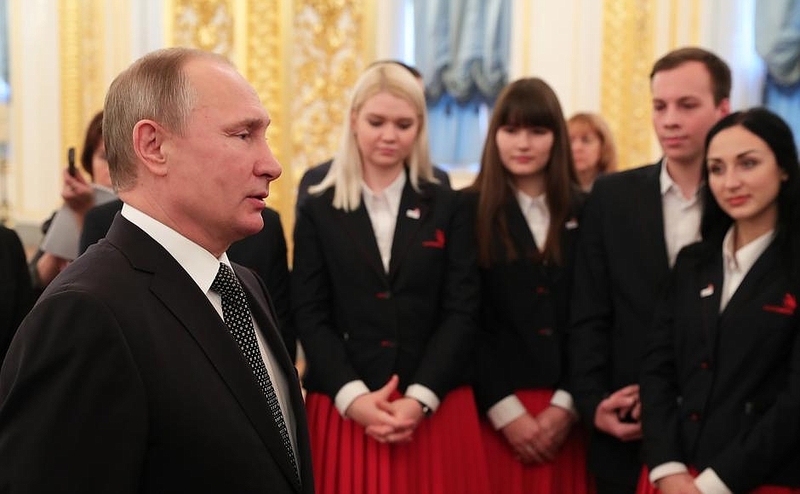 Russian President Vladimir Putin and members of World Skills - Russia national team. 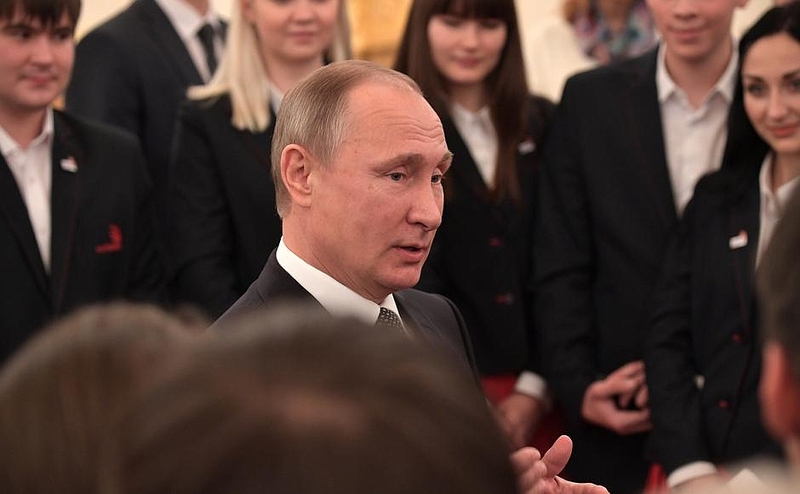 President Putin at the meeting with members of World Skills - Russia national team. Vladimir Putin at the meeting with members of World Skills - Russia national team. 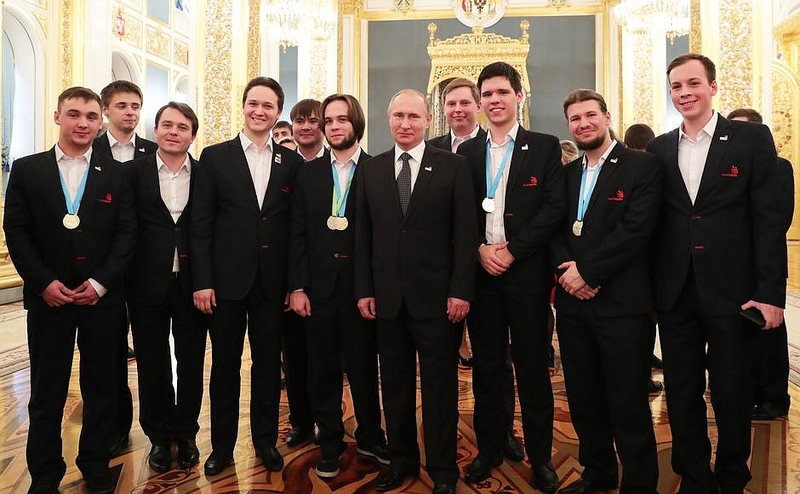 0 Comment to "Putin met with members of WorldSkills Russia national team."